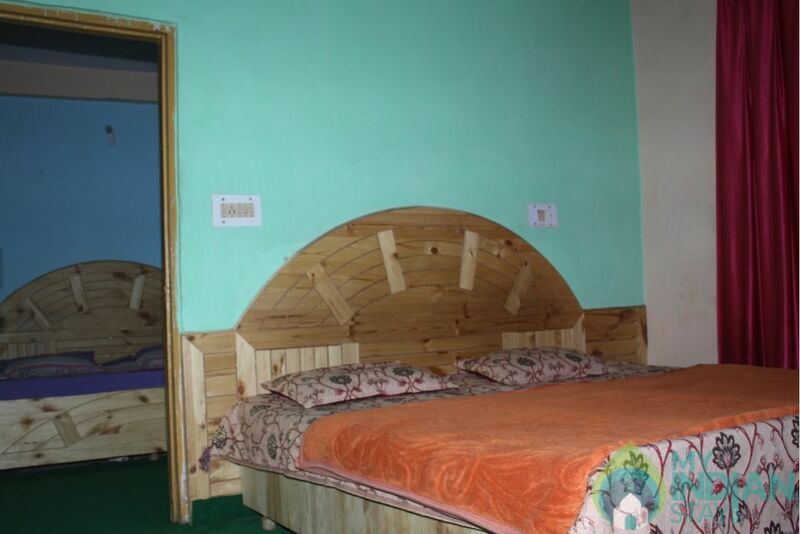 The Guest House is the Best economy place in the Kasol area. It is situated in New Kasol town of Parvati Valley. It is 30 km away from Bhunter on Bhunter Manikaran Road. We provide Best Accommodation and services in affordable price. We have 6 Bedded Family Suite, they are suitable for 6 persons in most affordable range. These rooms have cable TV, attached bathroom with 24 hours running hot and cold water, 6 Beds. Totally sleeps 10 with 4 additional persons on mattresses. Kasol is a picnic spot and the main point to start the various treks around the surrounding areas especially Kasol, Pin-Parvati pass to Kazza ,Spiti Valley. Kasol is known for its scenic beauty, its thick lush green forest and marvelous view of its greenly, bare and icy mountains. Every year lot of foreigner tourist visit to this place and they like it very much. The Guest House is surrounded by magnificent panoramic views of mountains and forests. The scenic views snow covered Himalayan peaks are visible from the hotel balcony.It is the Best economy/Budget Place in the Kasol area. We provide Best Accommodation and services in affordable price. The rooms are well decorated and well ventilated. 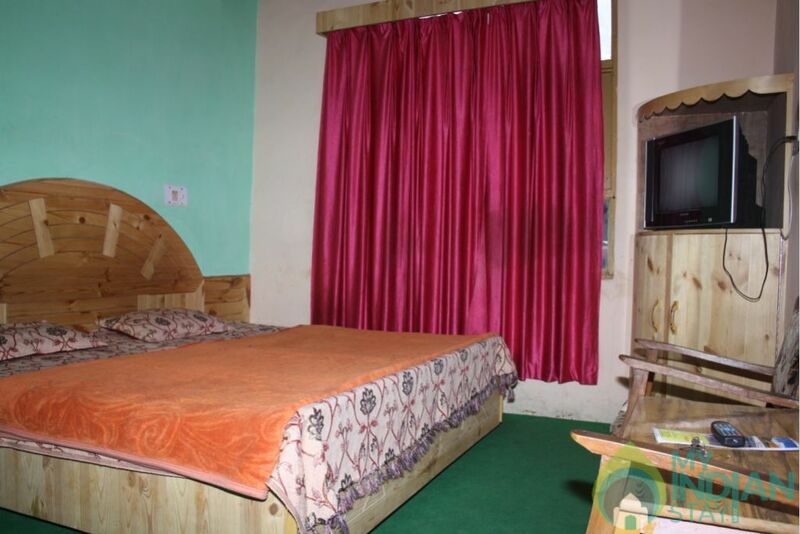 Each room is equipped with cable TV and attached bathroom with geyser for hot water. We also offer services like snooker and internet cafe for internet browsing. Other facility of ticket booking is also available in the Guest House.